It is quite difficult at this moment to include Philippines as one of the countries that have skyscrapers because buildings around the country do not yet reach the magnificence that can be found in other countries. But one thing is sure, building structures nowadays are definitely taller when compared decades ago. In terms of locations, tall buildings are found in Cebu and Metro Manila. The basis of the list is on height as having the most number of storeys do not necessarily mean that it is the tallest. Here are the top 10 tallest buildings in the Philippines. PBCom Towers has claimed the top rank since year 2000. It is composed of 52 storeys with a total height from the ground at 850 feet or 259 meters. It is located at Ayala corner Rufino Street in the Makati City central business district area. 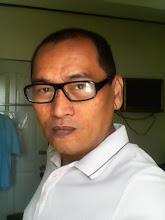 PBCom or Philippine Bank of Commerce is one of the oldest banks in the country. The building is the main office of PBCom and also of East West Bank which occupies the 20th and 21st floors of this tallest building. 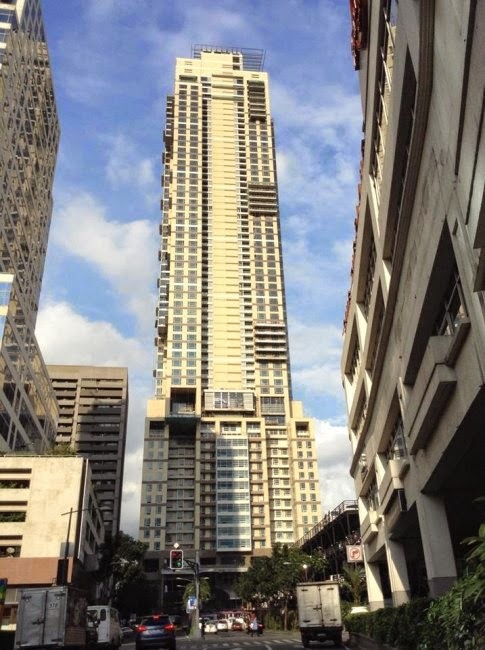 The Gramercy Residences is the tallest residential building in the country. It has an aggregate height of 820 feet with 73 storeys instead of the original plan of having only 65 floors. The name of the building was patterned from Gramercy Park, a prestigious address in Manhattan, New York City. The location of this 2nd tallest building was once part of the International School of Manila which was bought by Century Properties. It is located at Kalayaan Avenue in Makati City which is just few blocks away from the central business district area. Discovery Primea used to be Gillarmi Apartments during the 60’s and was demolished in 2004 to pave way for the construction of Discovery Primea. Construction was finished in 2013 and it made news as one of the tallest buildings in the Philippines. The building features modern facilities, state of the art technologies, serviced apartments, chic residences, luxury spa, in house clinic, exclusive valet and round the clock concierge. It has 68 storeys and is situated along Ayala Avenue in Makati. The developer was JTKC who also did Discovery Suites in Ortigas, Mandaluying City. BSA Twin Towers is one of three tall buildings of which BSA Twin Towers is included. It is located at the Ortigas Center. The skyscraper stands at 725 feet tall with a land area of more than three thousand square meters. 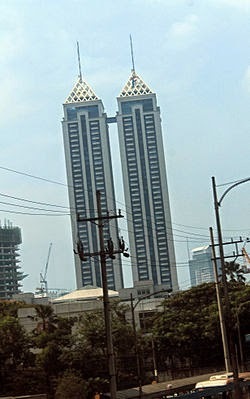 When this twin tower building was completed in year 2000, it easily lodged the 4th and 5th tallest skyscraper in the Philippines. It serves as home to radio transmitters of 9.70 Love Radio, 96.3 Easy Rock, and 101.1 Yes FM. 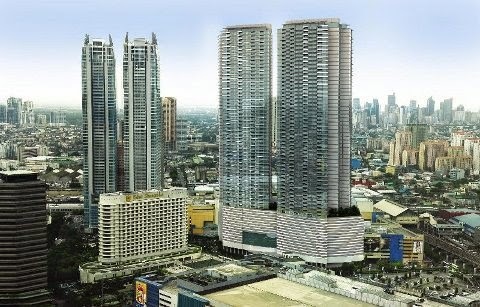 One Shangri-la Place Towers in Ortigas began construction in 2003 and completely finished by November of 2005. From that point in time, it has raised the bar in terms of luxury, design, and performance when it comes to luxury condominium. It has a traditional art deco design which never fails to amaze street passers and onlookers. The building is 46 storeys tall and was opened to the public in November of 2006 with more than 200 residents. GT Intercontinental Tower is an office building that measures more than 700 feet in height with 47 floors from the ground and with 5 levels of basement parking. As you know, GT stands for George TY, the head honcho of the Metrobank Group. You can find this building at Horacio V. Dela Costa Street corner Ayala Avenue in Makati City. You might be interested to know that it is also near the headquarters of BDO. GT Towers is conveniently located as it is just a walk away from several important establishments in the area and that includes residential buildings. 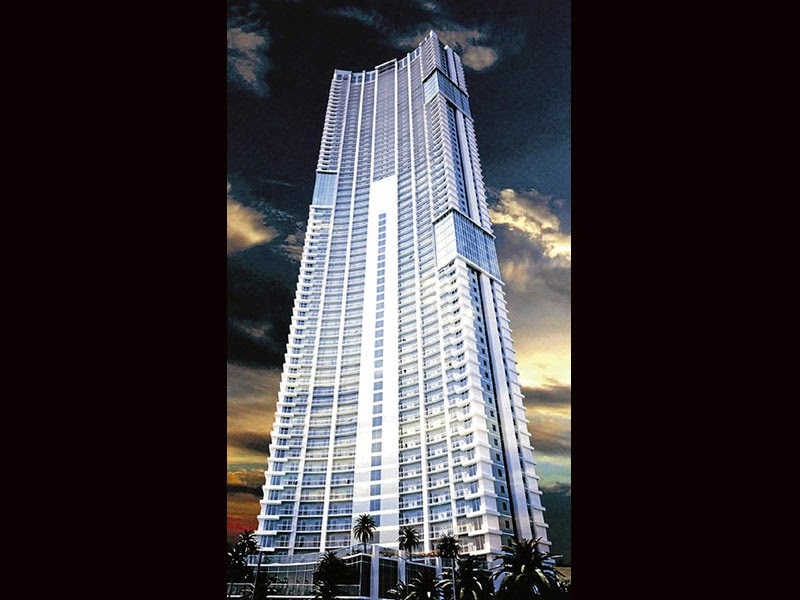 St. Francis Towers is also known as St. Francis Shangri-la Place and it is also one of the tallest twin towers in the country. It has a total height of more than 200 meters from the ground. 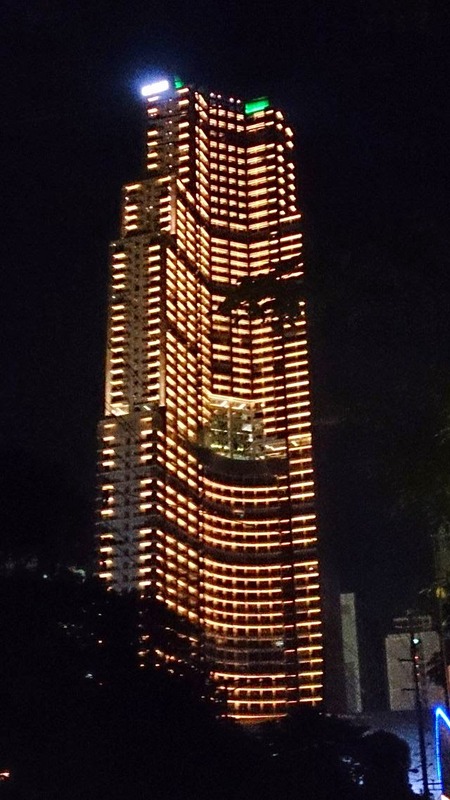 It is also one of the few buildings in the country that reaches at least 60 floors. What makes the building attractive to look at is the podium that links the two towers. There are also 5 levels of basement parking in this building and is considered as one of the most prestigious residential addresses in the country. Petron Megaplaza is situated in Makati City. 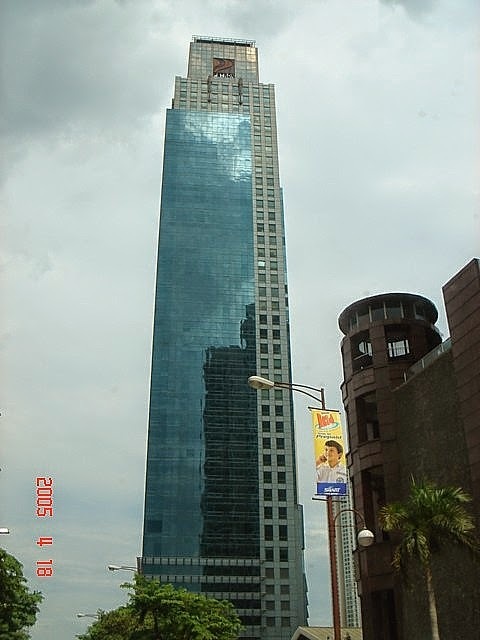 During the period from 1998 to 2000, this office building was the tallest building in the Philippines. At present, Petron Megaplaza is the 5th tallest building in Makati and 9th over all in the Philippines. This former tallest skyscraper has 45 storeys with height or nearly 700 feet. 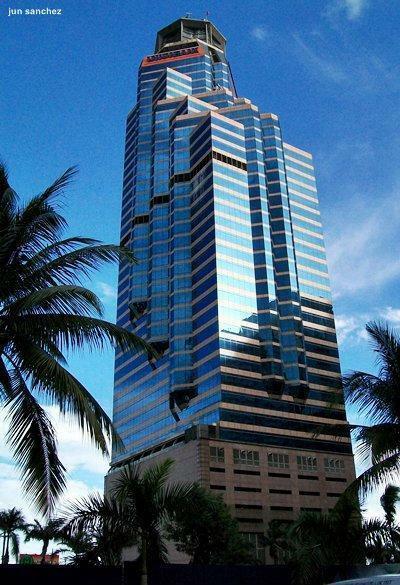 Union Bank Plaza is found in Pasig City with more than 670 feet from the ground. It is the tenth tallest building in the country. It has 49 levels excluding 6 levels of basement parking. This building is the office headquarters of Union Bank which is the 7th biggest bank in the country. It also serves as office headquarters of several important corporations in the Philippines. While our buildings may not compare in terms of height as compared with other skyscrapers in other countries, rest assured that in terms of features, technology, and design, these structures can definitely compete. The competition for owning the crown as the tallest building in the country is still open. Maybe in the future, Philippines might penetrate the list of top ten skyscrapers in the world; who knows? Wrong Information on BSA Twin Tower. It is located in Ortigas Center. Also wrong picture for the Union Bank Plaza. Hello! Thanks for pointing it out. I'll let our fellow blogger know. 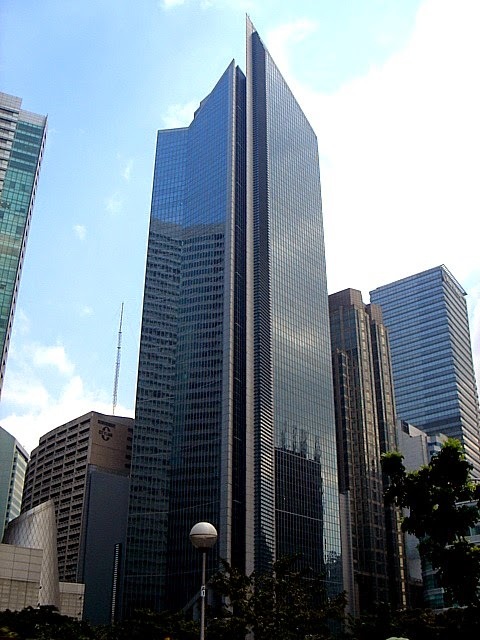 Note that the correct name of the iconic landmark building at the corner of HV Dela Costa and Ayala Avenue, Makati is GT Tower International, not GT Intercontinental Tower, as you have mentioned in your blog. 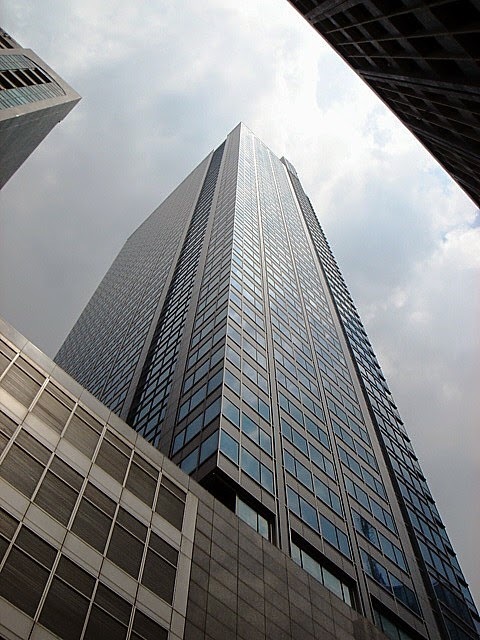 Note that the correct name of the iconic landmark at the corner of HV Dela Costa Street and Ayala Avenue is GT Tower International, and not GT Intercontinental Tower, as you have mentioned in your blog. Thank you for pointing that out. We highly appreciate it. Post updated.